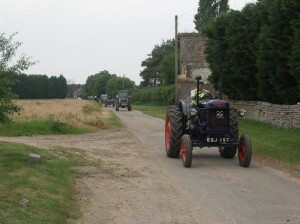 On leaving the village of Walpole Highway we will head through approximately 25 miles of beautiful country lanes and villages stopping off at The Chequers Pub at Wimbotsham Downham Market, PE34 3QG for lunch. Booking is recommended to avoid disappointment and delays (please call 01366 386768 and let them know you are part of the road run). We should arrive about 1.00pm. After we have all enjoyed our lunch we will head off again and we arrive back to Walpole Highway at approximately 4.00pm. Supporting The East Anglia Air Ambulance.